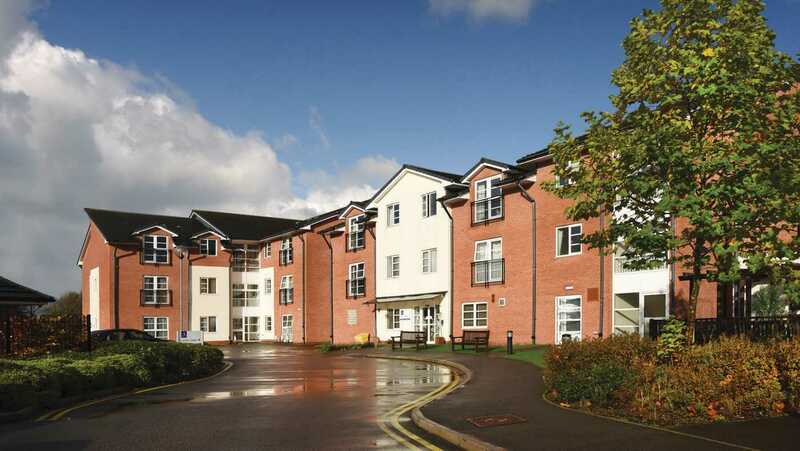 At Henry Court extra care scheme in Coventry, we offer 40 one bedroom purpose-built properties for rent to people over the age of 55 who need some care. 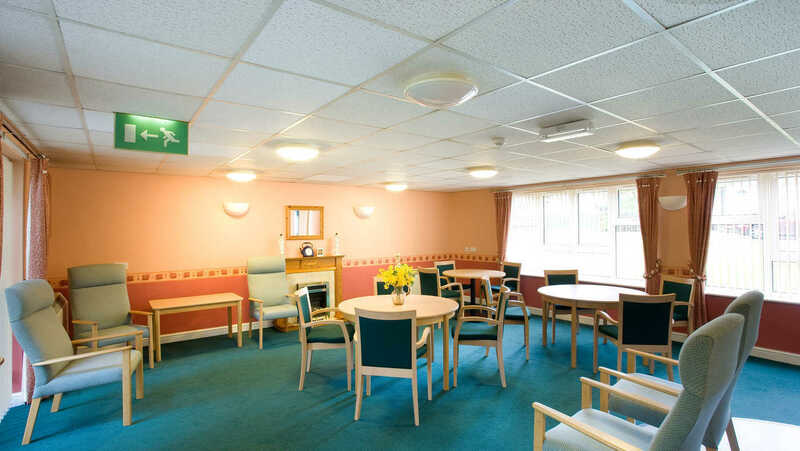 Henry Court also has its own dedicated care and support team registered with the Care Quality Commission and based on-site called Anchor Homecare. 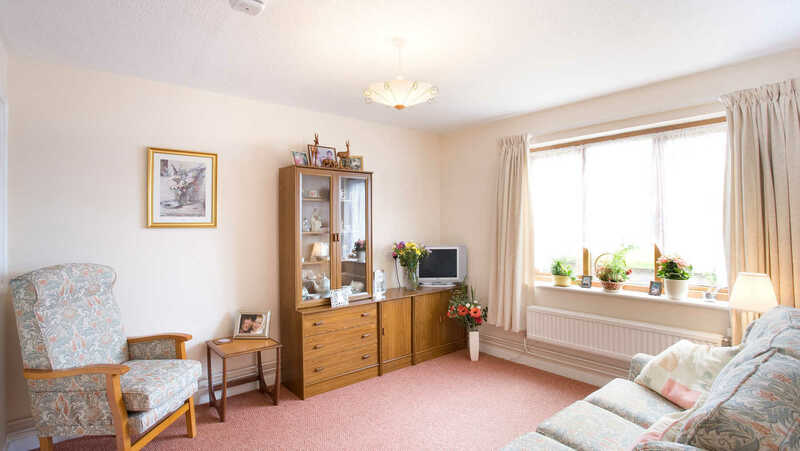 There are excellent transport links to the city centre and local shops within walking distance include supermarkets, a building society and a post office. There are doctors' surgeries within walking distance. 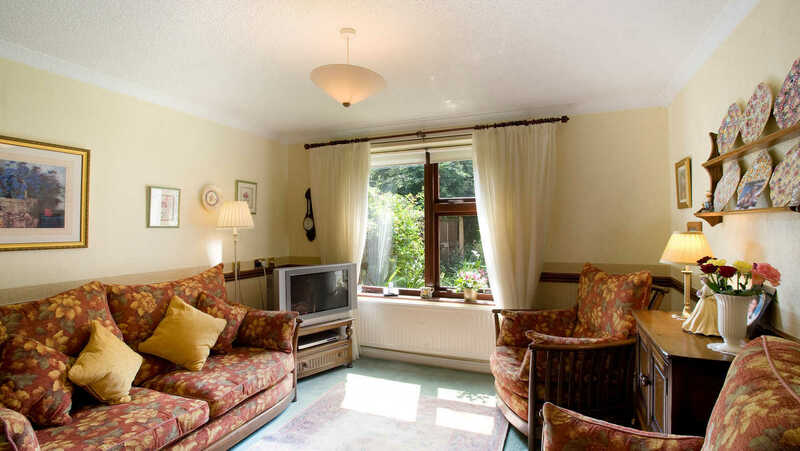 We understand that sometimes you like to be alone and at other times you may want to be more sociable. 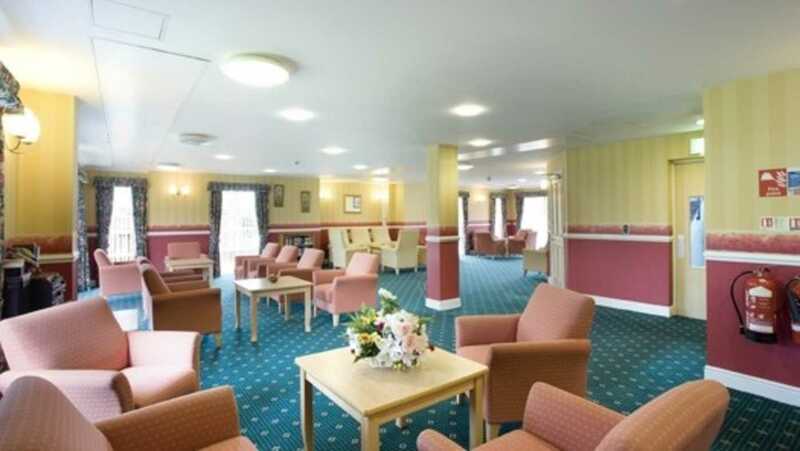 At Henry Court we run social activities including quizzes and coffee mornings. 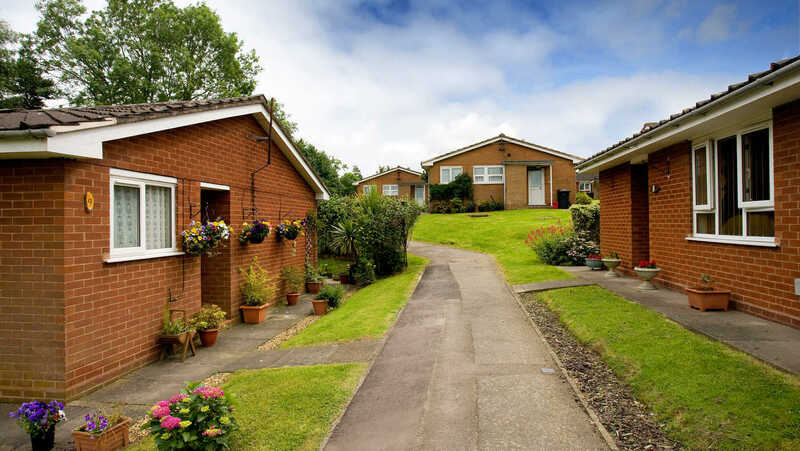 As an Approved Operator, we have signed up to the ARCO Consumer Code, and aim to ensure compliance with the ARCO Consumer Code in the operation of our extra care housing schemes and villages. You will not need to worry about maintenance and repairs or gardening upkeep as we take care of those. 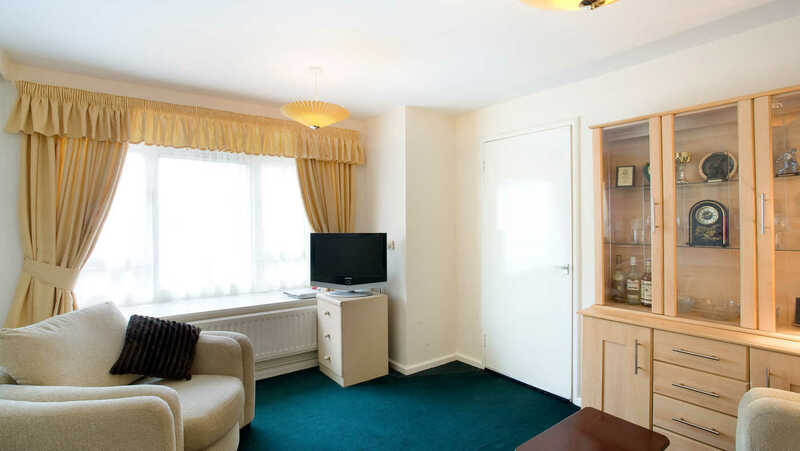 We provide a wide range of facilities, including two communal lounges, a dining room, a guest room, a garden with seating area, an on-site laundry and 13 parking spaces. 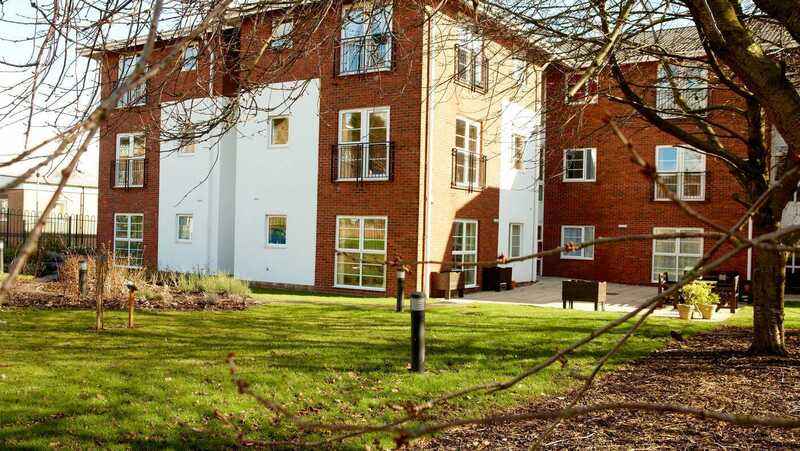 At Henry Court we have a range of facilities available to all tenants, including: spacious landscaped gardens and patio, large car park, 2 communal lounges, on-site restaurant serving freshly prepared home-cooked meals, and assisted bathroom. The scheme also has wireless networking. 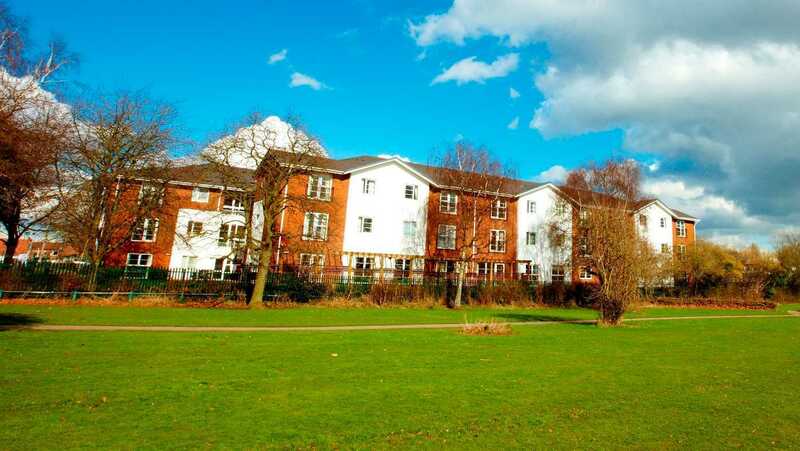 Within a 1 mile radius of Henry Court there are several small local shops including a Morrisons supermarket, several pubs and restaurants, and a post office. 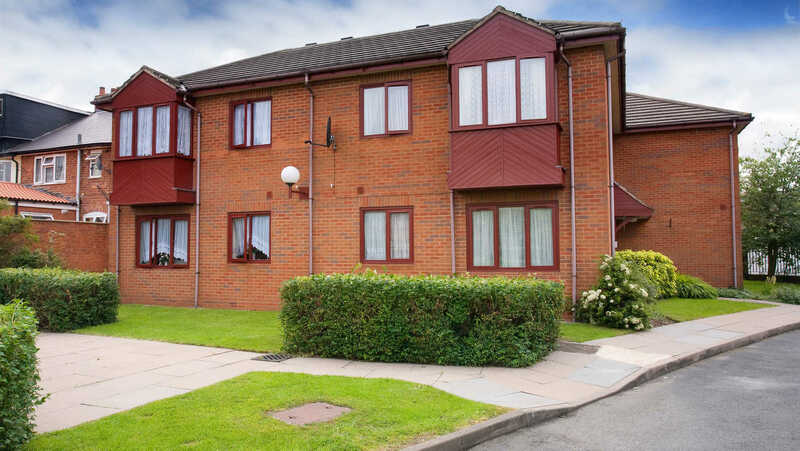 Further afield is Jubilee Crescent, a popular shopping area, with banks, larger shops including Tesco, a greengrocer and butchers. Approximately 2 miles from the scheme is Arena Park containing Tesco Extra, Boots, Next, Marks & Spencer and numerous other smaller outlets. The Ricoh Arena, home to Coventry City FC, is also nearby, and hosts other events. Henry Court is located on several bus routes, serving the city, and other local areas. The area has good links to the M6 and other major roads, including the A444. 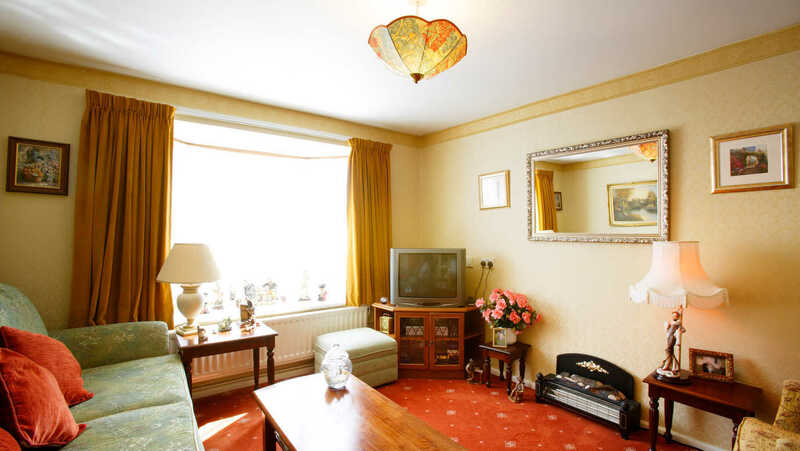 At Henry Court we offer 40 one bedroom properties to people over 55. 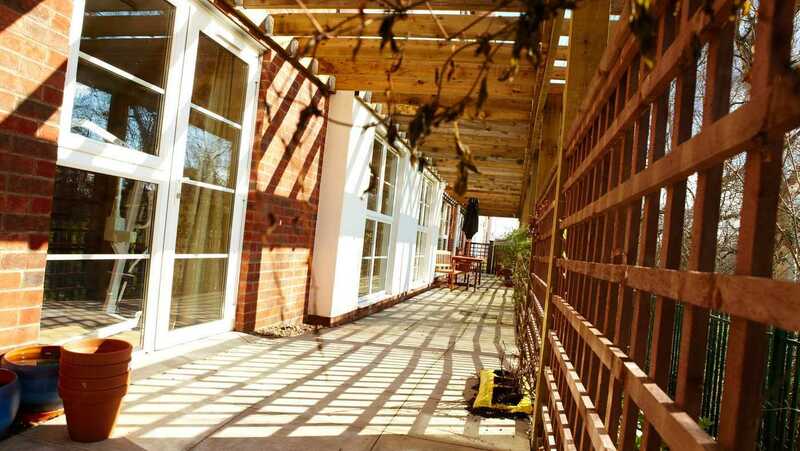 At Henry Court we organise a range of activities throughout the week, which change on a regular basis. Examples include coffee mornings, craft sessions, afternoon tea, quizzes, bingo and gardening. 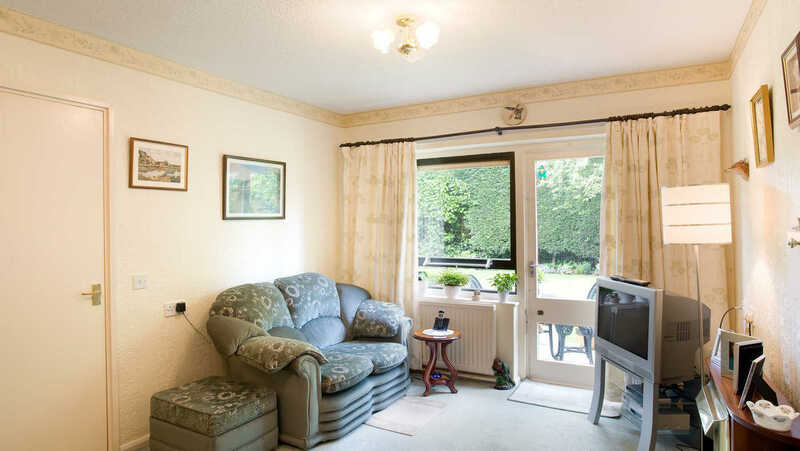 Henry Court has its own dedicated care and support team based on-site called Anchor Homecare. Anchor endeavour to be completely transparent about all our charges and fees. 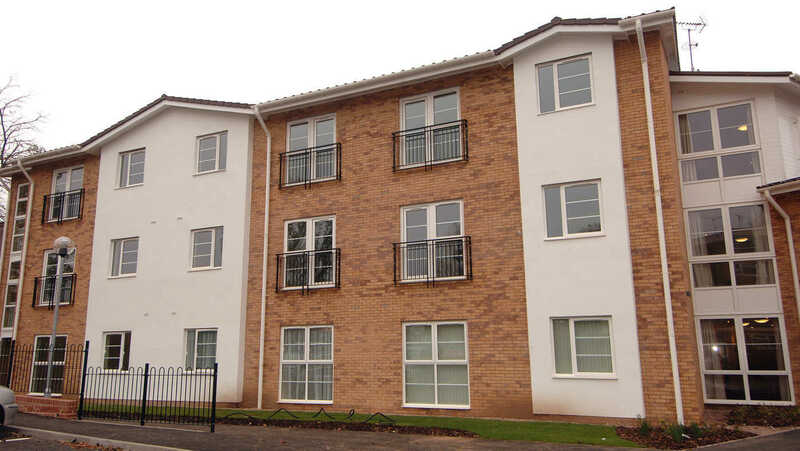 Below is indicative pricing to act as a guide to the costs at Henry Court, Coventry. For further information please contact us. Your monthly fee will range from £680.97 and normally includes your rent, service charge, heating, hot water and water rates.